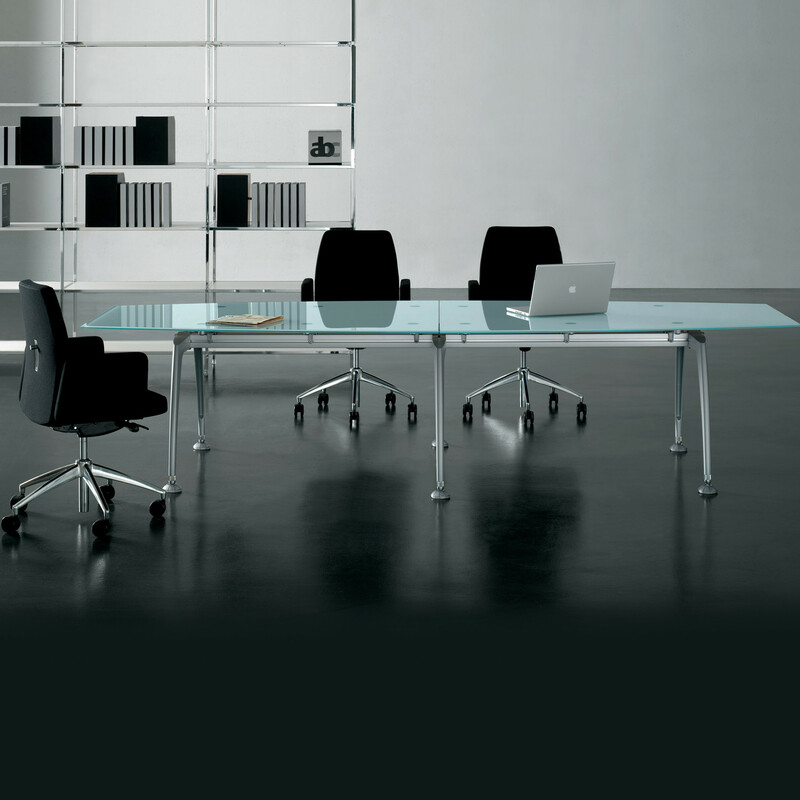 Tiper Glass Conference and Meeting Tables with coated aluminium frame underlines the lightness of the table structure. 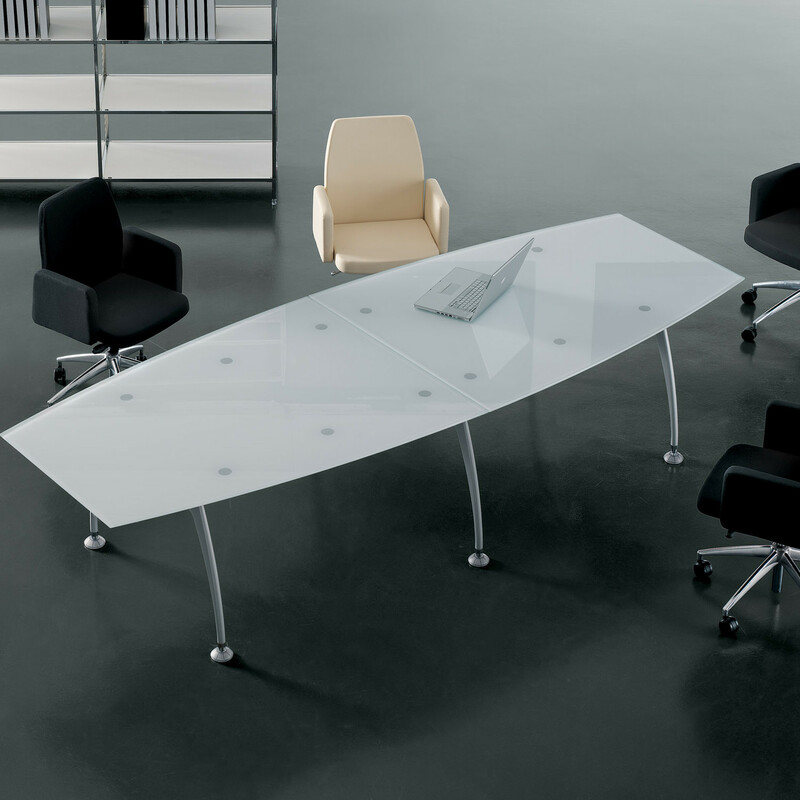 Tiper Meeting Tables also come with tops in wood or high pressure laminate (HPL) to create very elegant and technological solutions. 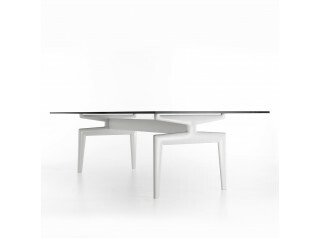 Simple shapes help create the minimalist table frame structure. 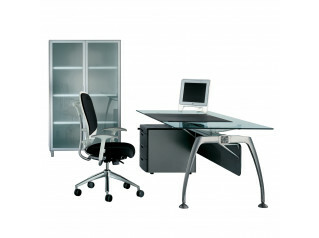 The Tiper Desk and Table Range also comprises: Tiper Bench Desk, Tiper Executive Desk. 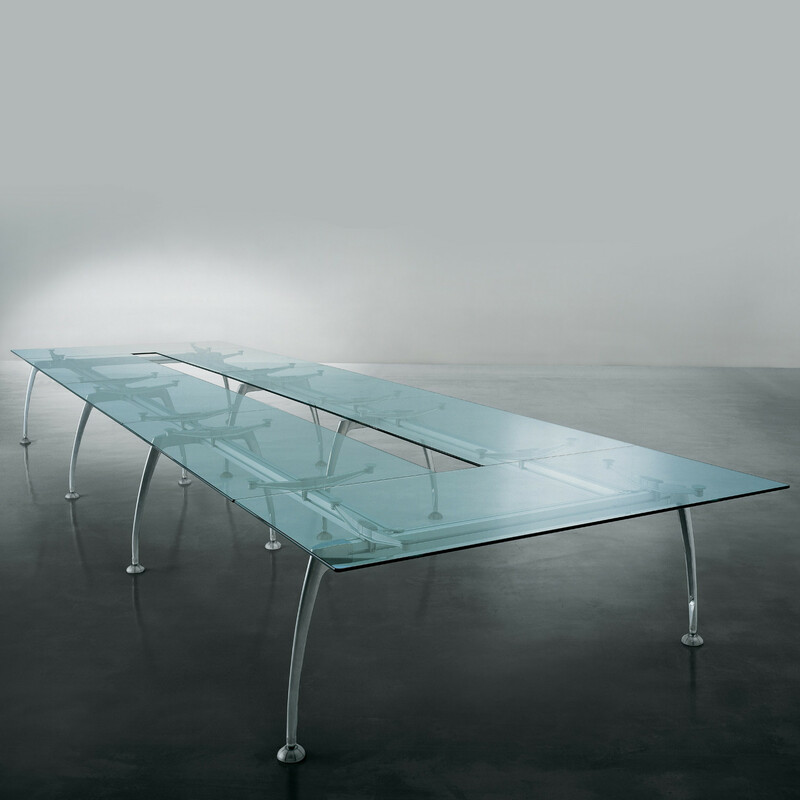 You are requesting a price for the "Tiper Glass Meeting Table"
To create a new project and add "Tiper Glass Meeting Table" to it please click the button below. 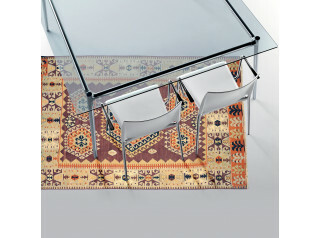 To add "Tiper Glass Meeting Table" to an existing project please select below.